Arkansas Enterprises for the Developmentally Disabled empowers individuals with developmental disabilities to improve the quality of their lives. 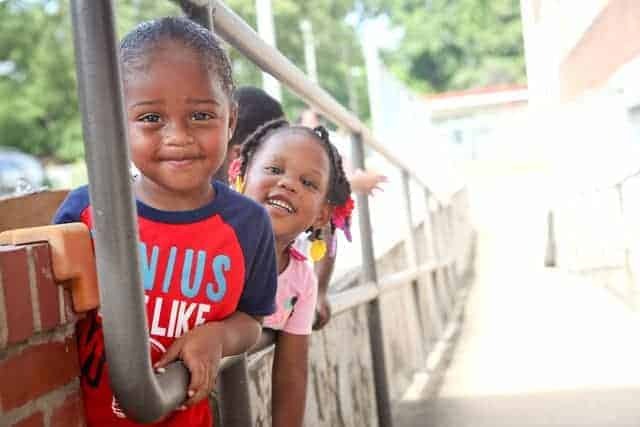 We uphold our mission by providing community-based services that maximize individual choices, personal development, community inclusion, independence and contribution to society. To be the premier provider, advocate and leader in creating a community which recognizes the value and abilities of all. 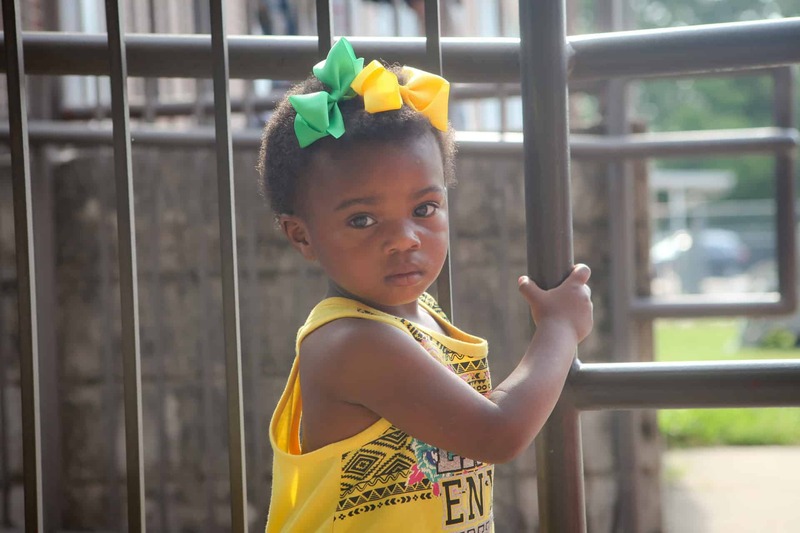 We serve children ages 6 weeks to five-years at the Sammie Gail Sanders Children’s Learning Center preschool in North Little Rock. Our preschool supports, encourages and loves children of all abilities. It is a place full of laughter, accomplishment, and acceptance…where “work is play” and where little miracles happen every day! 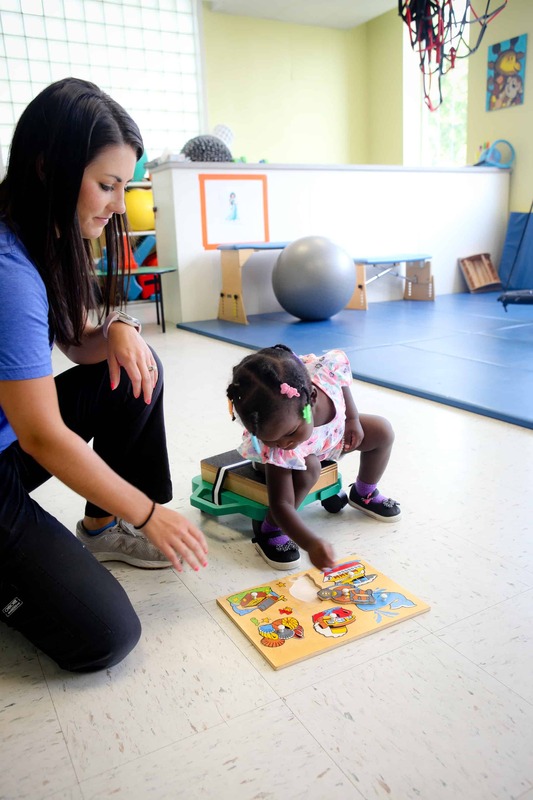 The preschool accepts: Medicaid, TEFRA, Childcare vouchers, private insurance and private pay. 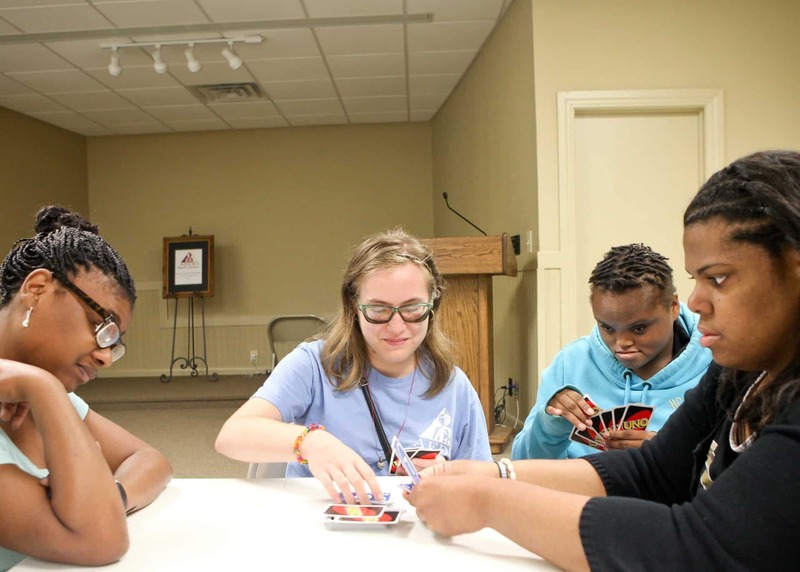 The Lacy Landers Adult Skills Training Center in Little Rock provides pre-vocational and vocational training for adults with developmental disabilities age 18 and older. 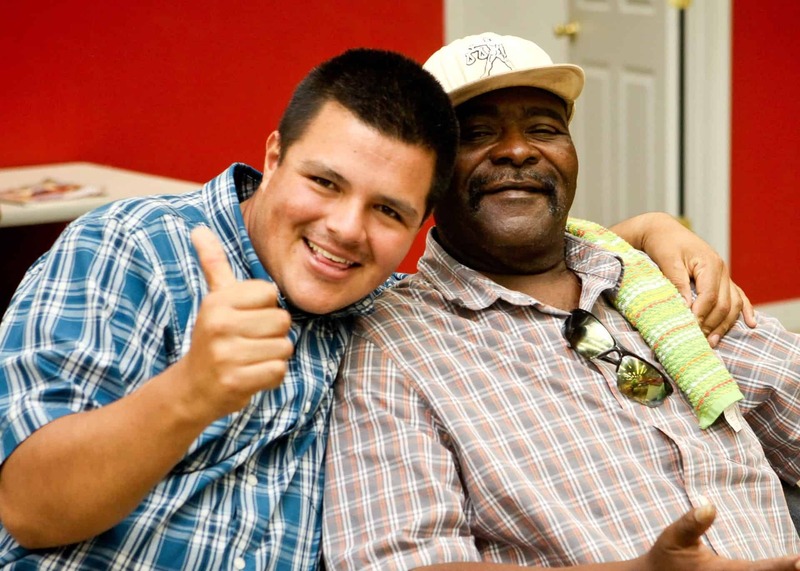 The center offers the opportunity for these adults to develop basic work skills and experience a real work environment in the center while actually earning wages, or being placed in a job within the community through our Jobs 4 You program. Services we provide are designed to maximize the individual’s social, vocational, emotional, and educational functioning.